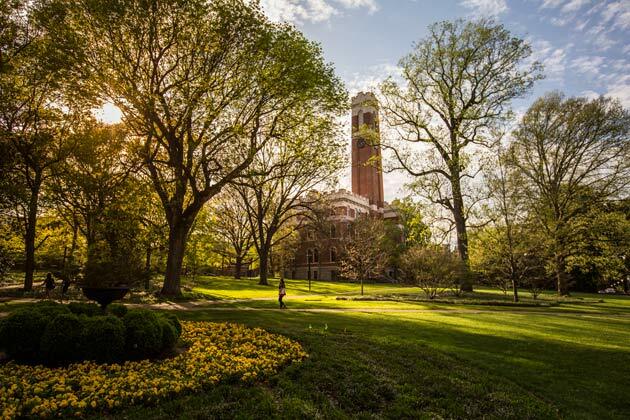 Seven Vanderbilt University faculty members have been elected fellows of the American Association for the Advancement of Science, an honor bestowed upon them by their AAAS peers. They are among 503 AAAS members from around the country who achieved this honor because of their distinguished efforts to advance science or its applications. The newest AAAS Fellows from Vanderbilt are: Stephen Fesik, Alfred George Jr., John Gore, Jeffrey Johnston, Michael Stone, Susan Wente and John Wikswo. 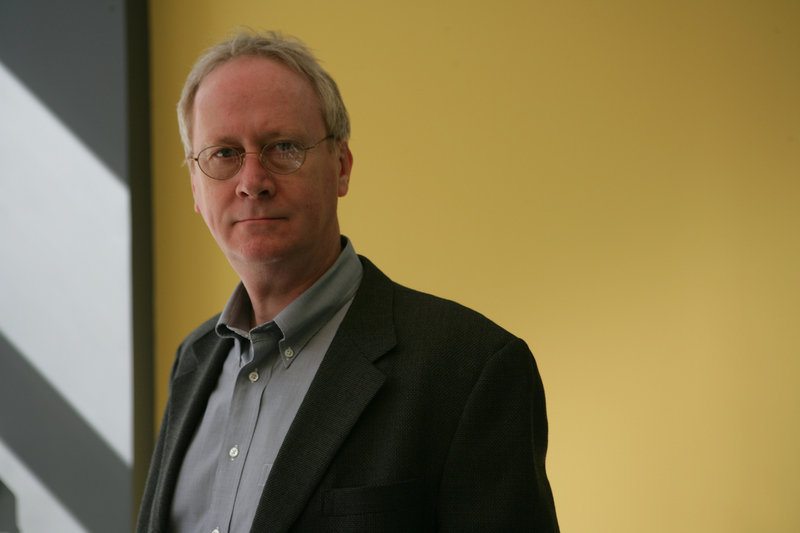 Fesik, Orin H. Ingram II Chair in Cancer Research and professor of biochemistry, chemistry and pharmacology, was honored for his contributions in the application of structural biology to medicinal chemistry and drug discovery. 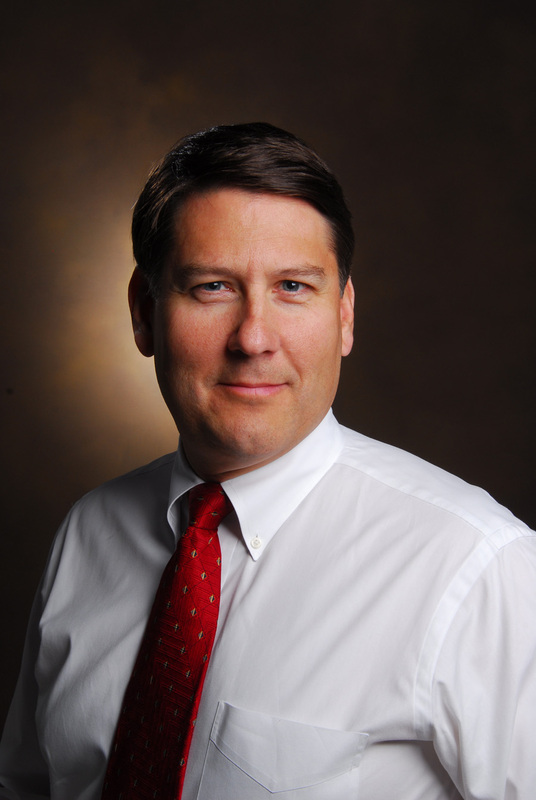 Fesik leads the cancer drug discovery initiatives at Vanderbilt. His team is using fragment-based approaches and structure-based design to develop drugs that target proteins currently considered “undruggable” by conventional small-molecule drugs. The group is applying its methods to highly validated, but technically challenging, cancer target proteins. 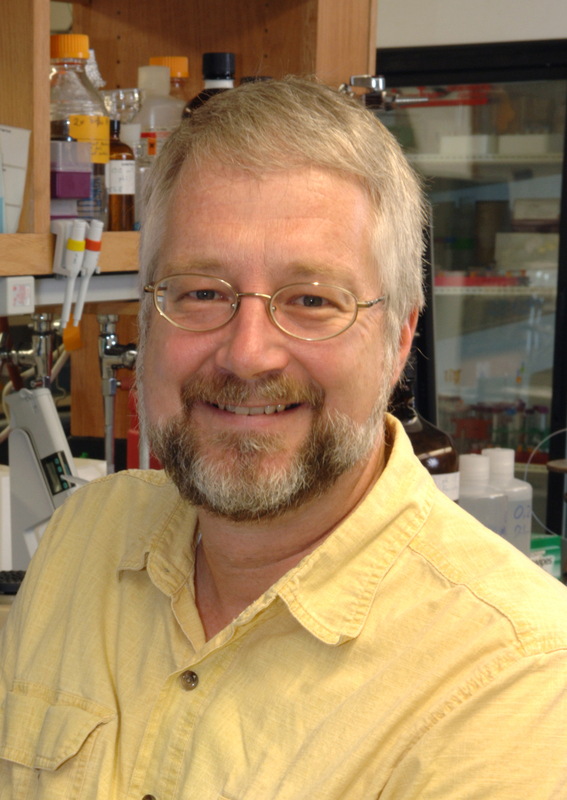 George, Grant W. Liddle Professor of Medicine and professor of pharmacology, was commended for his contributions to establishing the field of “channelopathies” – diseases involving ion channel proteins that pass electrical currents across the cell membrane. 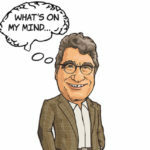 George and his colleagues have determined the contributions of specific ion channel gene mutations in the pathogenesis of certain inherited disorders of muscle contraction, cardiac rhythm and epilepsy. 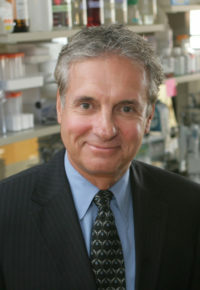 George is the founding chief of the Division of Genetic Medicine and founding director of the Vanderbilt Institute for Integrative Genomics. 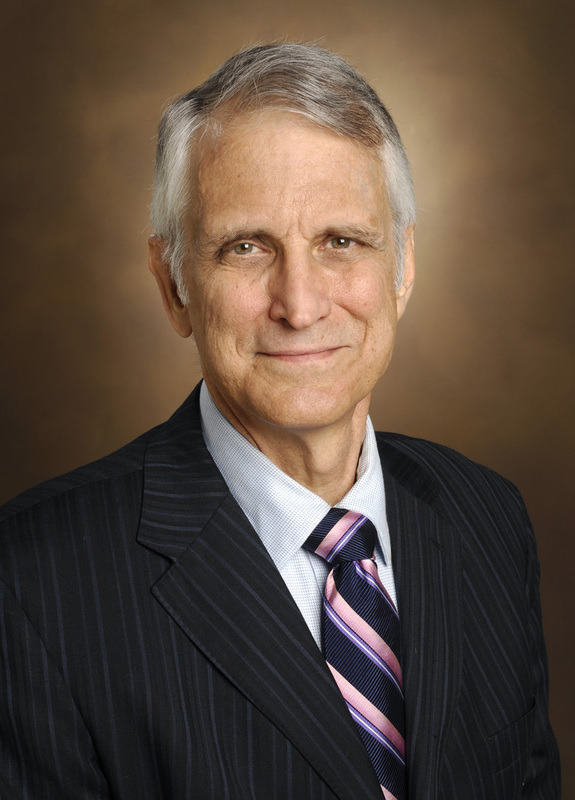 Gore, Hertha Ramsey Cress University Professor of Radiology and Radiological Sciences, Biomedical Engineering and Physics, was cited for his contributions to the development and application of imaging methods for biomedical science and as director of the Vanderbilt University Institute of Imaging Science. Gore’s research focuses especially on magnetic resonance imaging (MRI) and spectroscopy techniques in clinical and basic science. He and his colleagues are working to devise non-invasive imaging methods that provide new types of information and to develop methods for studying human brain structure and function. Johnston, professor of chemistry, was honored for his contributions to the field of organic reactions development and natural product synthesis. 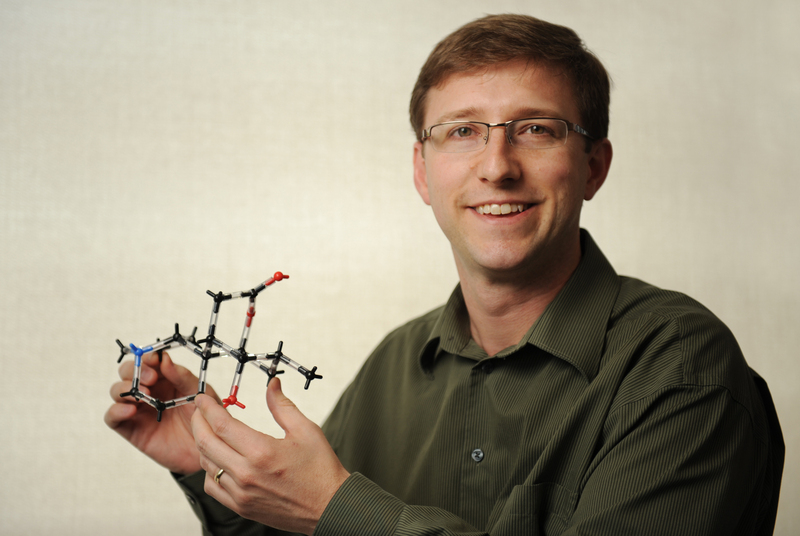 Johnston’s group specializes in building complex organic molecules from scratch using purely chemical means. Last summer, for example, his team reported development of a novel method for chemically synthesizing peptides that promises to lower the cost and increase the availability of drugs based on natural compounds. Johnston also directs the Vanderbilt-Beckman Scholars Program for undergraduate research. Stone, professor and chair of chemistry and professor of biochemistry, was cited for contributions to the fields of structural biochemistry and environmental toxicology, particularly for understanding the action of toxins that damage DNA. He and his students have determined the manner in which aflatoxins, which are produced by fungi that contaminate food, interact with DNA, and have provided insights as to how they induce specific mutations. His laboratory has also probed the formation of chemical bonds between the two strands of DNA that form abnormal structures known as cross-links which hinder its correct biological processing. 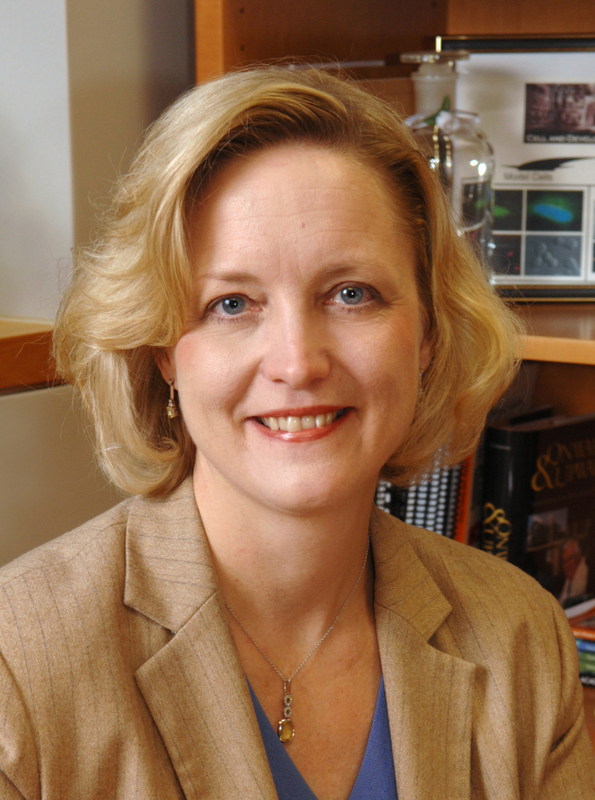 Wente, associate vice chancellor for research, senior associate dean for biomedical sciences and professor of cell and developmental biology, was commended for her contributions to the field of cell biology and for her leadership in academic biomedical science. Wente and her colleagues have elucidated mechanisms for nucleocytoplasmic transport – the two-way exchange of proteins and RNA molecules between the cell nucleus and cytoplasm, which is essential for cell function. They have also uncovered roles for signaling by compounds called inositol phosphates in regulating transport and vertebrate development. Wikswo, Gordon A. Cain University Professor, A.B. Learned Professor of Living State Physics, director of the Vanderbilt Institute for Integrative Biosystems Research and Education and professor of biomedical engineering, molecular physiology and biophysics and physics, was honored for his contributions at the interface of physics, biology, bioengineering and medicine. Specializing in development of novel instruments and mathematical models to study the electrodynamics of animal hearts and cell metabolism and signaling at the micro and nanoscale, he and his colleagues were the first to measure the magnetic field of an isolated nerve axon and a single muscle fiber. Currently he is directing a major research program to develop the capability to instrument and control single cells and small networks of cells so they can be used as biocomputers, systems controllers and advanced biosensors. Founded in 1848, the AAAS is the world’s largest federation of scientists and includes some 262 affiliated societies and academies, serving 10 million individuals. 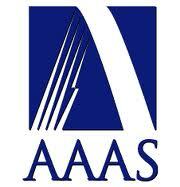 The association works to advance science for human well-being through its projects, programs and publications. It conducts many programs in the areas of science policy, science education and international scientific cooperation. New fellows will be presented with an official certificate and a gold and blue rosette pin on Saturday, Feb. 19, at the 2011 AAAS Annual Meeting in Washington, D.C.
Visit the AAAS website for more information on AAAS fellows.